AEIRC Women Research Wing facilitates research projects and publish results related to women health, psycho-social wellbeing and gender rights. Each year the team organizes variety of events to foster intellectual exploration and social change. 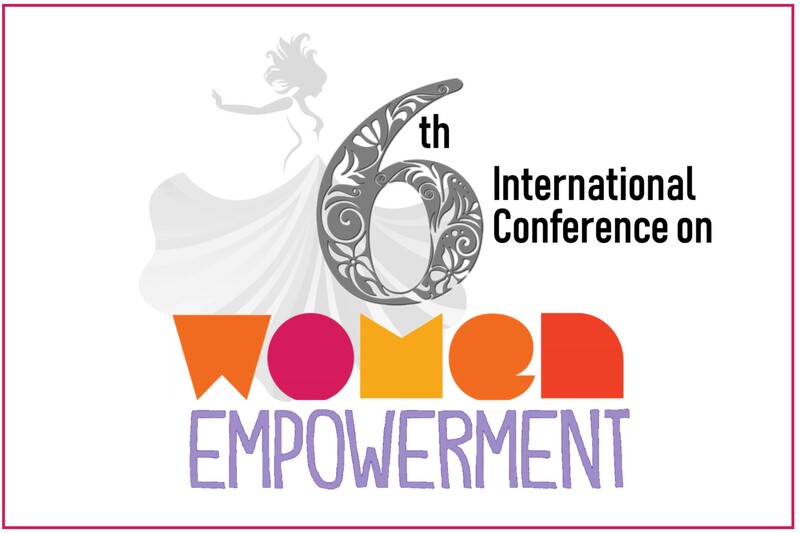 International Conference on Women Empowerment is major annual event organized by AEIRC Women Research Division. The core aim of the conference is to discuss the barriers and opportunities in handling major threats to feminal wellbeing like women cancers, mental illness, violence against women, reproductive and sexual health, role of emotional, psychological and feminal wellbeing through panel and keynote sessions. We believe that holding this conference is a significant contribution in scientific and social community and the need of this conference is increasing yearly because empowerment in recent era is slowly encountering the wider population to bring changes at a slow pace in country like Pakistan as well. The core aim of the conference is to discuss the barriers and opportunities in handling major threats to Feminal wellbeing like women cancers, mental illness, violence against women, reproductive and sexual health, role of emotional and psychological wellbeing and Feminal well-being through panel and key note sessions. We believe that holding this conference is a significant contribution in scientific and social community and the need of this conference is increasing yearly because empowerment in recent era is slowly encountering the wider population to bring changes at a slow pace in country like Pakistan as well.